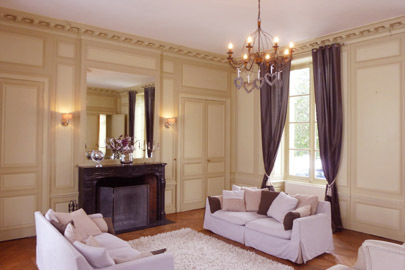 This beautiful 19th century Chateau, is set in the centre of 35 ha (90 acres) of secluded parkland and forest. 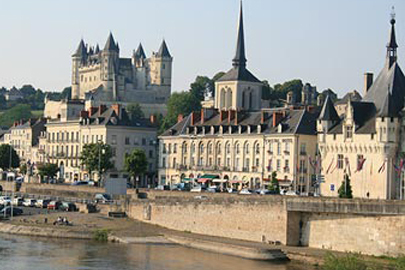 From here you can easily discover the Loire region. We, Erik and Rochelle, have been the proud owners of La Mothaye since the spring of 2011. 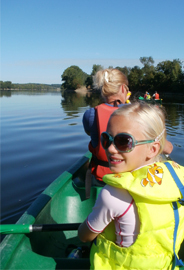 We immediately fell in love with its beauty, charm and peaceful surroundings. We opened the B&B in 2012. 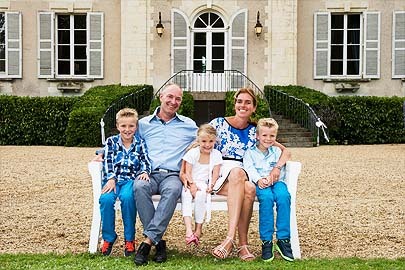 We are Dutch family of five, including our children Mats (13), Tijn (10) and June (8) and since beginning 2014 we live in France. We offer you our hospitality, our knowledge of the area and a truly unforgettable stay at our castle. Welcome to our home, welcome to La Mothaye. In 1189 Pierre of Brion acquired what was then known as la Mothaie, part of a Monastery from the 12th century. 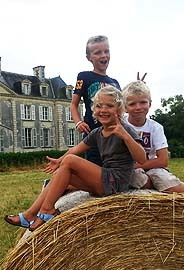 The property was owned by several families until 1792, when it was owned by Gabriel Delaunay, a nobleman. 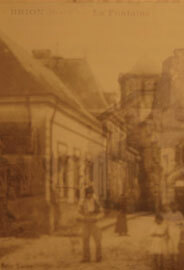 During the French revolution Delaunay had to flee the country. 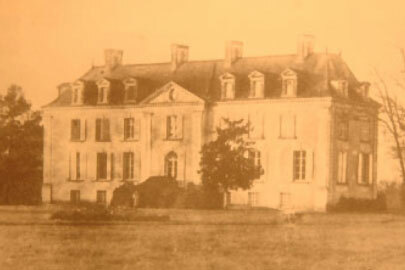 When he returned begining 1800 he buys back La Mothaye, demolishes the old manoir and builts the current chateau in 1830. 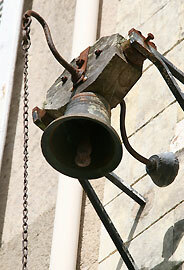 But its old chapel, built in 1732, remained intact. Its original 200 hectares was diminished to its present 90 acres.